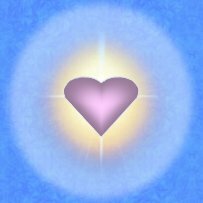 Awaken to Your True Spiritual Identity All Creation Lightship Healing is Love Based, Heart Centered. The Lightship does not use or recommend using your mind to manipulate energy. Go within. Your Spirit resides in your Heart Center. This is your own Spirit connection. 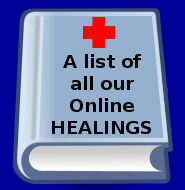 All Clearings and Healings performed by the Creation Lightship will assist you in connecting to this amazing Source within you. Earthly Entrapments, Karmic Attachments, and Endless Cycles of Reincarnation! Reclaim Your True Spiritual Identity and Abilities! Ascend To A Higher Non-Dualistic Dimension of Consciousness! BEGIN A NEW LIFE EXPERIENCING DIVINE LOVE, LIGHT AND CREATIVITY! 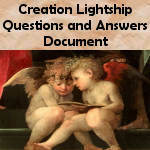 What is the Creation Lightship? 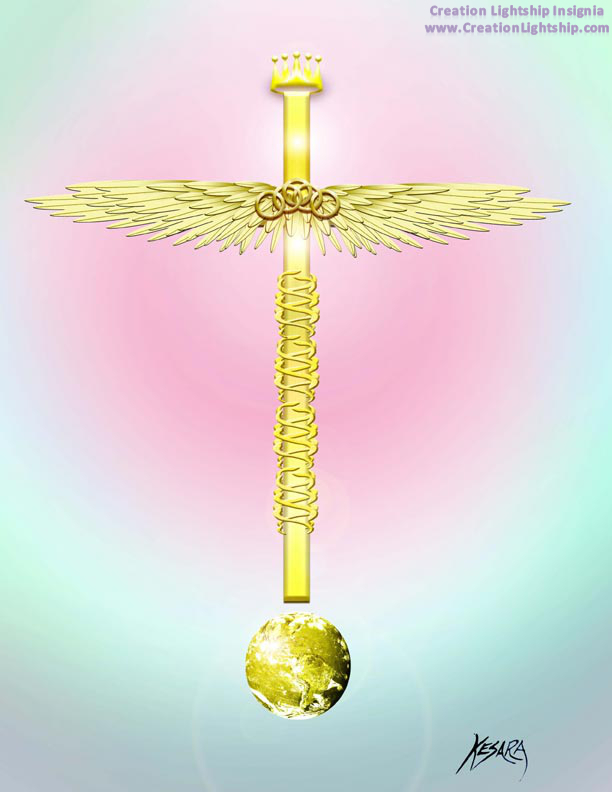 THE CREATION LIGHTSHIP IS CREATION’S MANIFESTATION CENTER. The Lightship surpasses all Earthly concepts of the Creation Process. With its Pure Light Energy, the Lightship contains the Spiritual Blueprints of all Manifestations created in the Language of Light. This Lightship, full of love and compassion, is the true home of the Ascended Masters, Saints and Angels. This was the birthplace of your Spirit. You were created with Divine Free Will as a unique creation of the Divine itself. Your Soul is an individual expression of Light, “YOU ARE LIGHT”. As you know, no two snowflakes are alike! 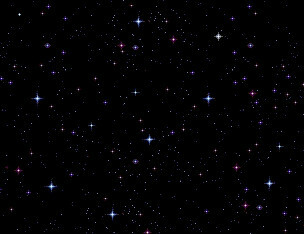 What is the Universal Energy Shift and Ascension about? Once every 2000 years the Creation Lightship activates a cleansing process known as the Universal Energy Shift. The purpose of this is to remove all negativity, densities, non light (soulless) beings and their creations, from the Creation of Light. 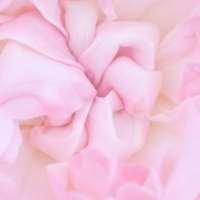 This Energy shift will re-establish Creation into a new time line, allowing for the expansion of Love, Light, and Divine Creative Expression. The Creation Lightship is now preparing Earth for its upcoming Ascension. At the end of the Universal Energy Shift, the new 2000-year Life Force Energy Cycle will be fully activated. The Lightship offers Physical Purification and Ascension Preparation Sessions for those who sincerely wish to prepare for the upcoming Ascension during the Universal Energy Shift. What is the Purification Process about? The purification process assists Conscious Beings of the Light to free themselves from harmful energy patterns, energy blockages, diseases, etc. 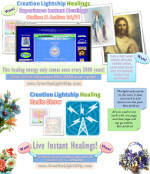 The present Creation Energy Cycle is fast coming to an end. The Ascension process will happen at the ending point of the Universal Energy Shift when a new Cosmic Cycle will begin. Many people are keenly aware that new energies have been arriving on Earth. At the time of the Ascension, the energy frequencies that have been in place for so long will leave, and the new energies will completely replace them. To exist in the new Divine Energy, one must be in resonance with it. Your physical body will need to be purified and prepared to be compatible with the new Life Force Energy/Prana. What about the Mission of Ascended Master Jesus? 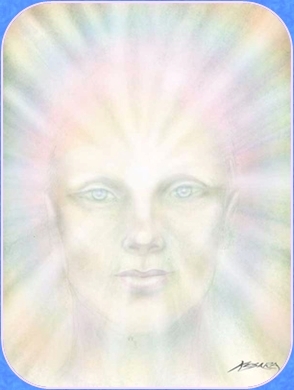 A Divine Being from the Creation Lightship incarnated to Earth 2000 years ago, known to us as Ascended Master Jesus. 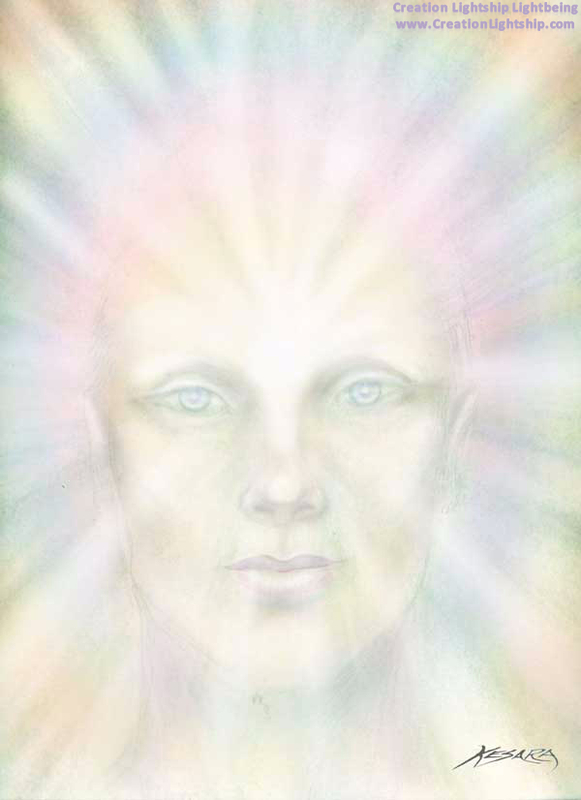 Working with the Divine Light Beings from the Lightship, he came to offer humanity the Lightship’s Ascension Teachings and to perform miraculous healings. Unfortunately his mission was cut short by the Dark Side, which has retained its grip on the Earth and its inhabitants. The Earth is now being prepared for its full Ascension during the current Universal Energy Shift. The Creation Lightship’s Ambassador, Ron Amitron, is here to assist people with their individual Ascension Preparation, a vital task for all who are sincere in their intention to Ascend during this upcoming Cosmic Cycle. Physical healing and Ascension Preparation Sessions are currently available for both individuals and groups. The Lightship has the capability of assisting large groups of people at the same time and still can give everyone individual attention. In a blink of an eye the Shift will come! Those who have done the work to prepare themselves fully will make the journey with their physical body to a new dimension to live in perfect Love & Light. What a wonderful opportunity is available to us during our lifetime! 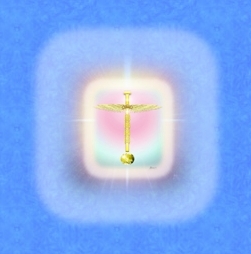 The Divine Light Beings are ready at this time to give Ascension Preparation Clearings and Healing Sessions. 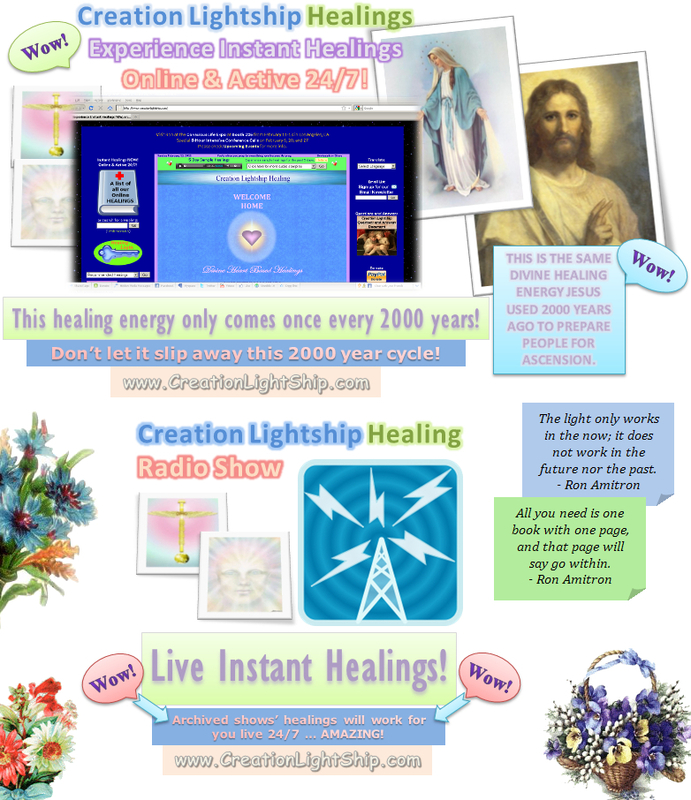 The Creation Lightship’s services can be accessed through our Earth Ambassador Ron Amitron. 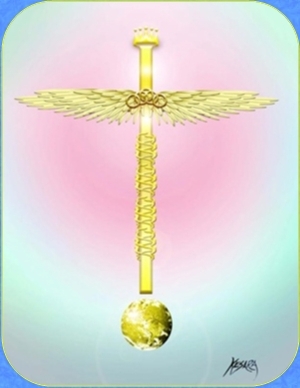 Ron has the Divine Light Frequencies necessary for being the connection and conduit to the Lightship for Services.